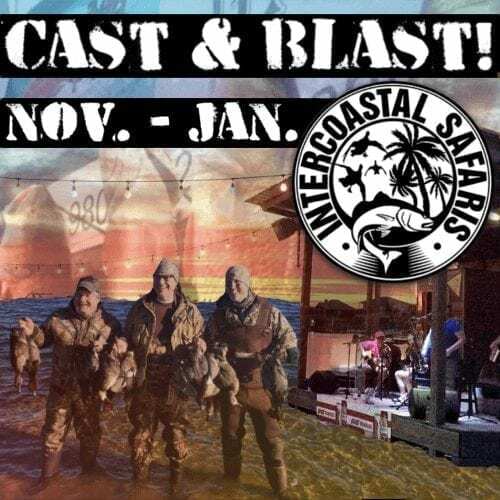 Is Intercoastal Safaris a good solution for your fundraising efforts? 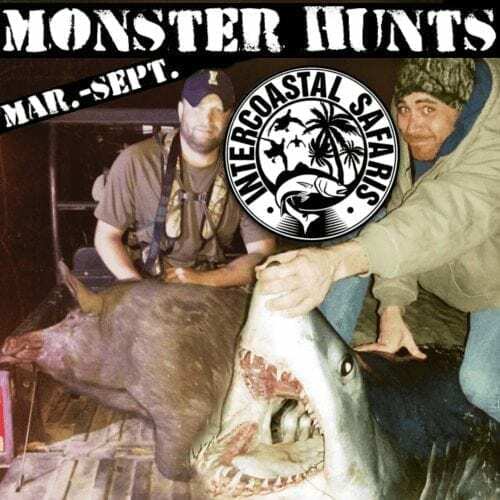 Allow our “Uniquely Coastal Hunting and Fishing” experiences bring opportunity and create excitement at your next fundraiser. As a company, since our launch in 2015, Intercoastal Safaris has raised over $40,000 for various non-profits through our fundraising efforts. In addition to Schools in Haiti & flood victims in Lousiana, our fundraising packages have proven to be beneficial to conservation organizations like Ducks Unlimited, Coastal Conservation Association & Safari Club International. We look forward to speaking with you about how your non-profit organization can increase funding at no out-of-pocket cost to you. 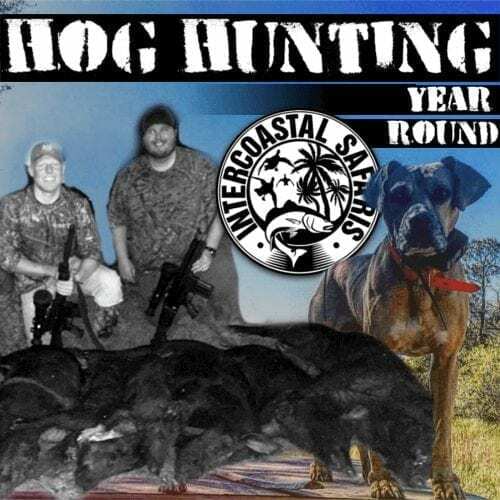 Raffle “Uniquely Coastal” Hunting & Fishing Experiences. GREAT OPTION FOR MULTIPLE WINNERS! Winner may choose any 3 of our 4 person half day fishing trips. 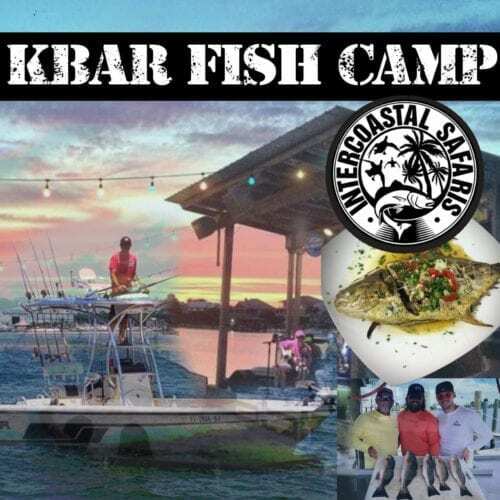 8 hr offshore fully catered fishing for up to 8 people with complimentary beverages. Includes: All license, bait, tackle, & fish cleaning included. 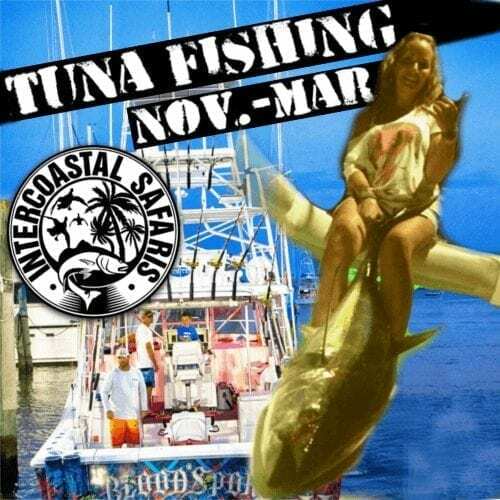 Includes: 2 Nights of premium lodging, meals, (2) ½ days of inshore/offshore or bow-fishing. Retail is $5,000 / Reserve $2,500 GREAT OPTION FOR MULTIPLE WINNERS! 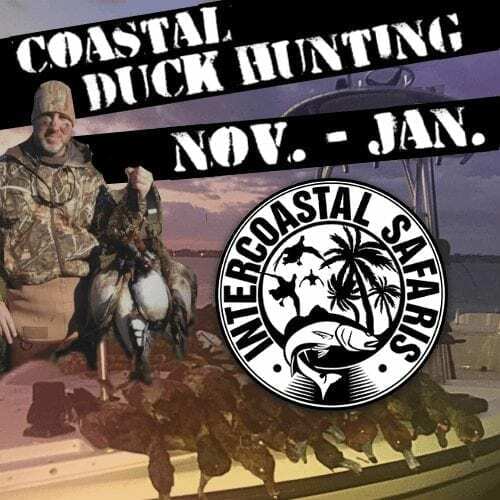 Intercoastal Safaris may provide actual tickets and manpower upon request. Reserves must be met for all donated packages. 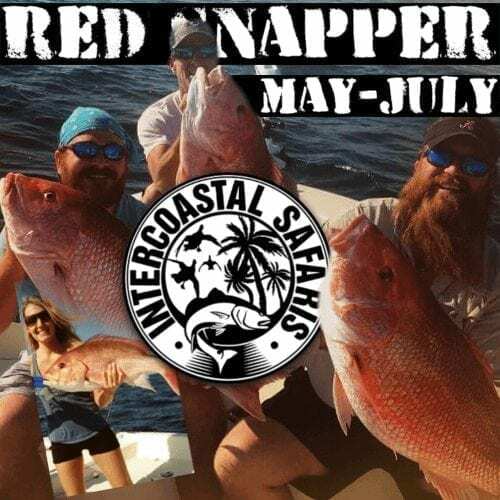 Intercoastal Safaris will honor all awarded packages up to one calendar year unless other arrangements have been made. Airfare or ground transportation to location and from offering location not included but may be arranged per customer request. Not looking for a raffle but rather an option for your live auction? Call us for reserve pricing on the following options. If you are interested, click here & we will contact you within 24 hrs.